Inside Music Box there is a whole orchestra waiting to get out! You can easily compose your own music or enter existing tunes. 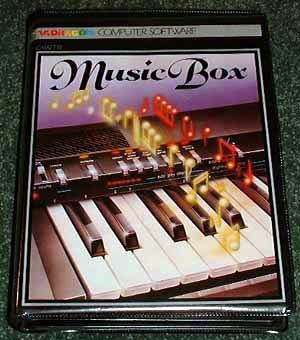 Music Box works in harmony with your computer in composing and playing. The archives own big box version shown. Music Box main menu. Doesn't look much and the looks don't get any better. But in it's favour it does make some nice sounds.